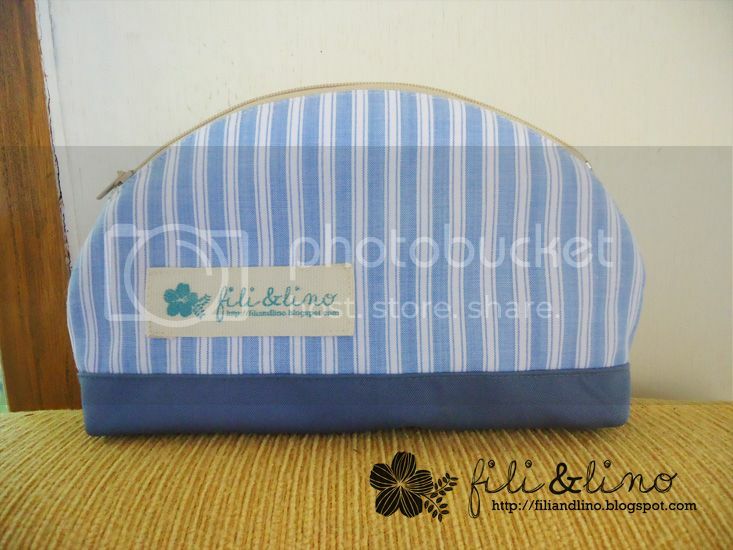 Fili&Lino Crafting Haven: Our 4th Giveaway! We're just fully established less than a year but we are more than happy to give you our creations! 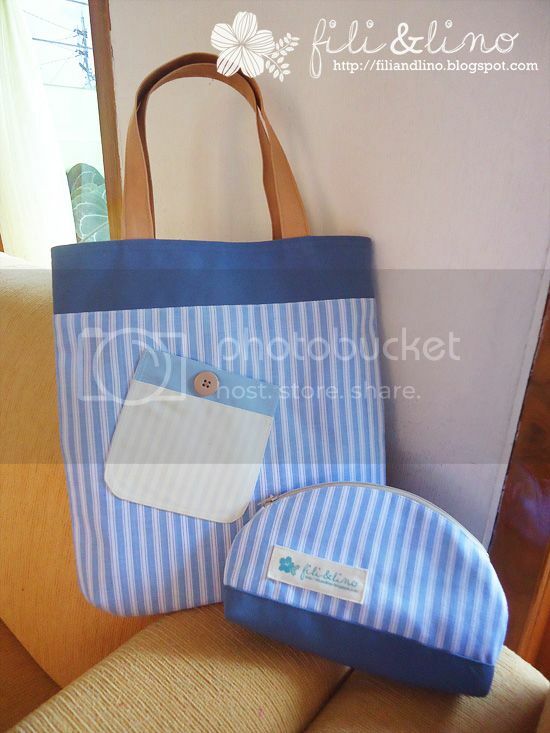 This time, we would like to give you these cute pouch and tote bag. Specially made for 1 (one) lucky winner. Very easy. Just like this giveaway post on facebook, retweet our tweet, pin this post on pinterest. Your name/account will be automatically counted for the drawing. If you're still not sure whether you're name is on the drawing list or not, please fell free to e-mail us at filiandlino@gmail.com. This competition will end on August 31, 2013, 23:59 PM GMT+7. This competition is open for... basically everyone. 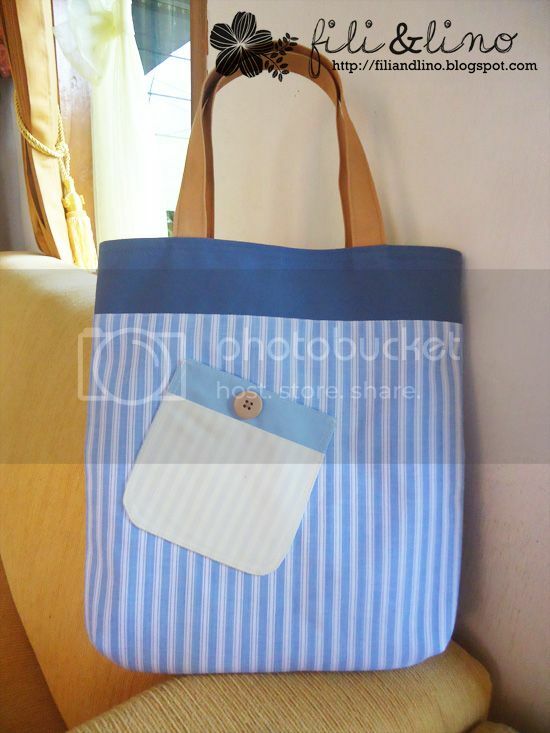 Don't skip this chance and win this cute pair of pouch and tote bag!